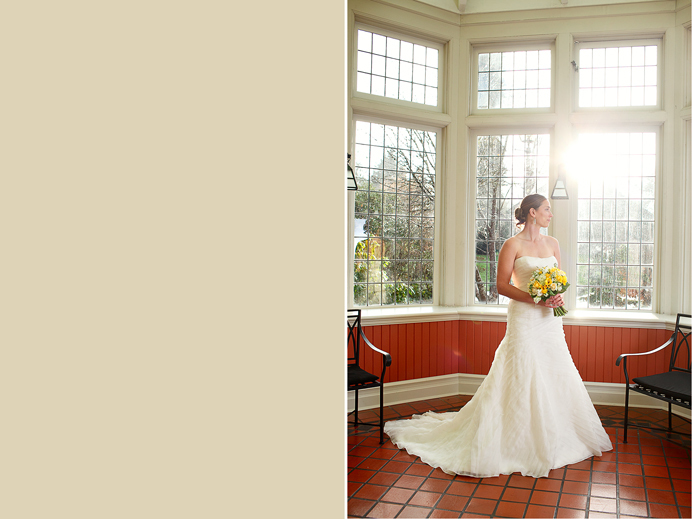 A sneak peek at Sanya + Murray’s November wedding at Cecil Green House in Vancouver. The lighting and super clean processing in these is great! Oooh lookin’ good! Can’t wait to see more! Beautiful capture of that bride and the groom looks great as well..nicely done! An enticing sneak peek. Lovely images. Gorgeous imagery. The light is perfect! Gorgeous couple and great photos. Looking forward to seeing the whole set. the lighting looks beautiful very clean and neat! 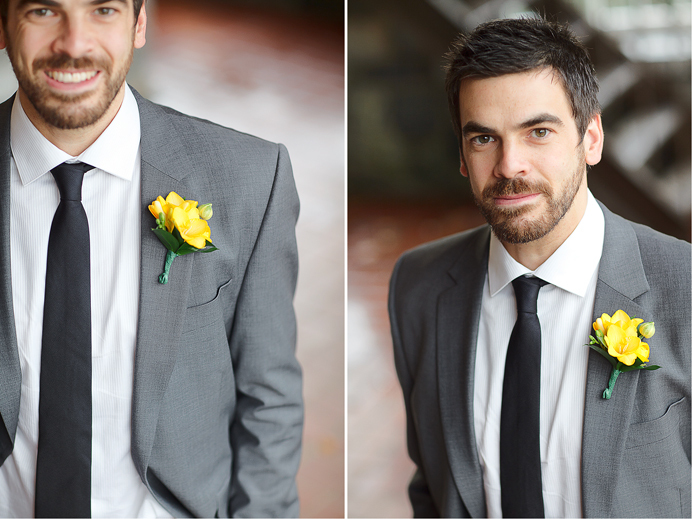 Great groom shots! Crisp and clean, how I like ’em! That last shot is so gorgeous! Masterful lighting balance there, well done. Wow. Amazing. Stop sneaking – we want more. :^) Looking forward to the rest. Beautiful! I love the flare in the second picture. Can’t wait to see the rest!